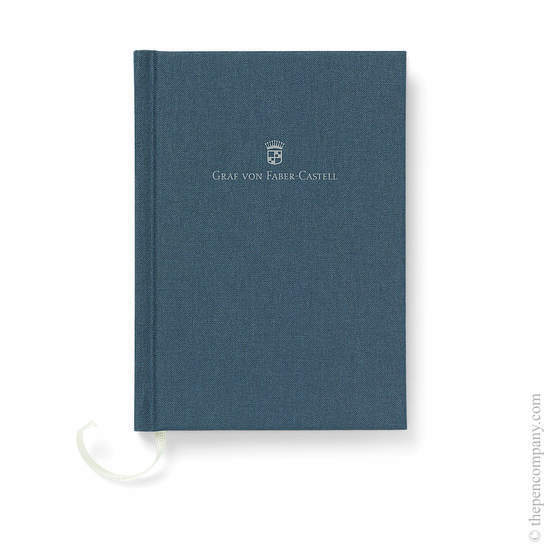 Cap end features Japanese character for "samurai"
The 2019 Pen of the Year from Graf von Faber-Castell takes inspiration from the precious materials and meticulous processes used by traditional Japanese sword makers. 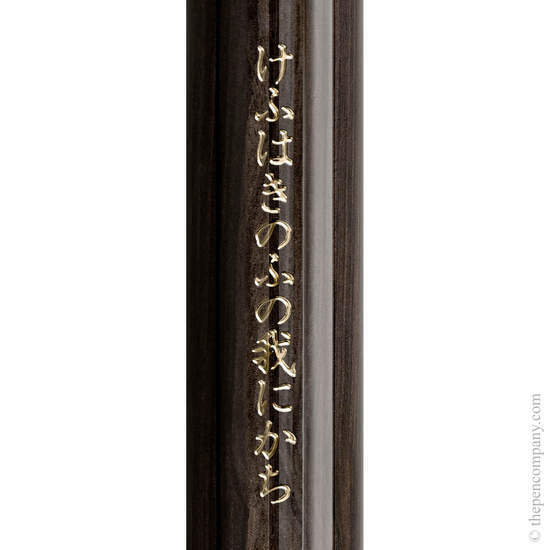 The Magnolia wood and Black Edition variations both feature an engraving in in 24-carat gold varnish along the barrel of a quote by Miyamoto Musashi, considered to be the greatest swordsman of all time; "Today I win against myself of yesterday". Miyamoto Musashi (1584-1645) wrote The Book of Five Rings (Gorin no Sho), which serves as a source of worldly wisdoms to this day. 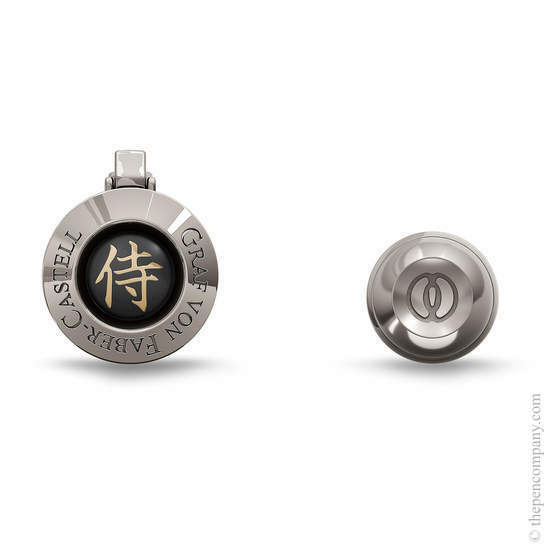 Earth, water, fire, wind and void - based on the five Zen rings, were used to describe strategies for the perfect samurai. The decisive factor is not his technique but his inner attitude characterised by relaxation, openness and wisdom of the heart. 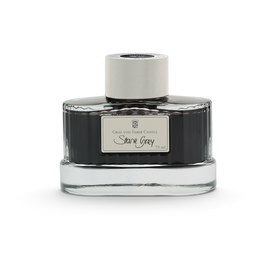 The Magnolia wood Pen of the Year is limited to 400 fountain pens and 120 rollerball pens worldwide, whilst the Black edition is limited to 330 fountains and 100 rollers. 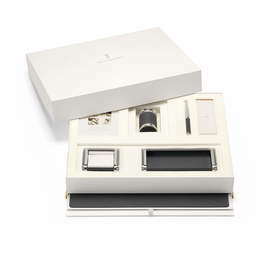 Each pen is uniquely numbered and is presented in a high gloss wooden box containing a certificate of authenticity signed by Count Charles von Faber-Castell. 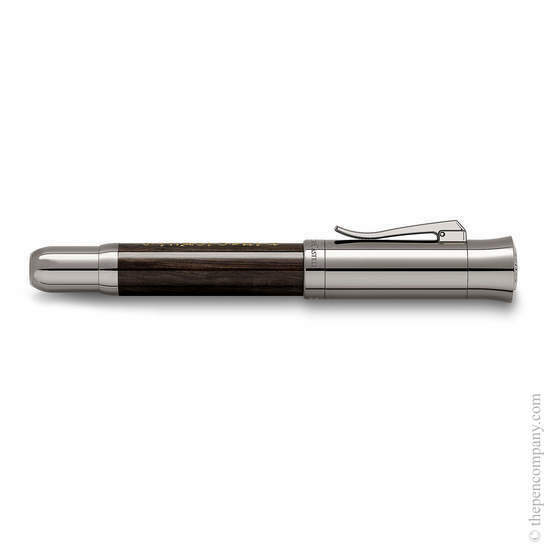 The Samurai pen of the year features a stained Magnolia wood barrel, sanded and polished to a fine finish. 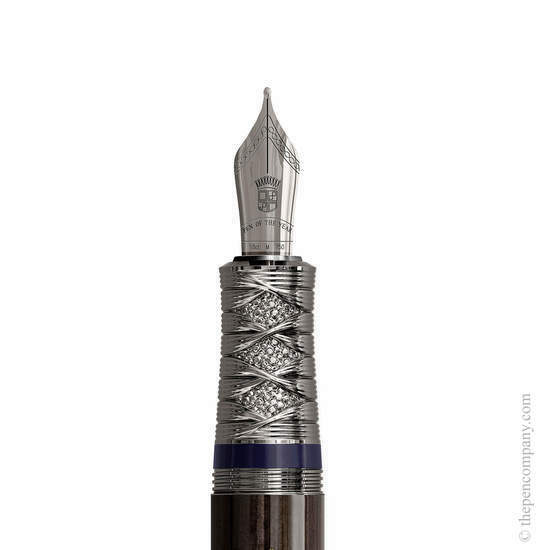 The 24-carat quote engraved along the length of the barrel is complemented by a metal plate adorning the end cap of the pen, bearing the Japanese character for "samurai". Completing the engraved embellishments is a symbol on the barrel end created by Musasi himself for the word "tsuba", the device that protects the hand when holding the weapon. 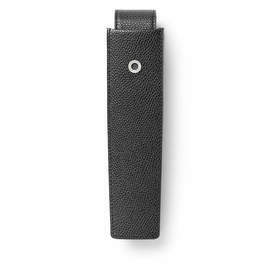 The grip section of the pen is cast into a truly unique design, resembling the leather woven handle of a samurai sword. 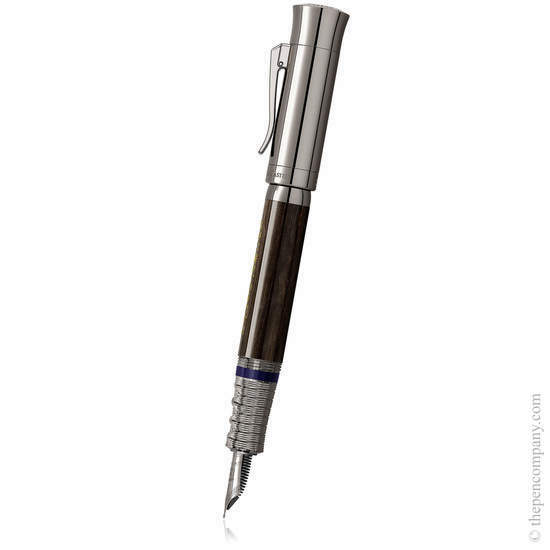 The metal accents of the pen use a ruthenium coating, as does the 18 carat gold nib.